Our company name has been a leading seller of Toyota Genuine OEM parts and accessories for over 10 years. 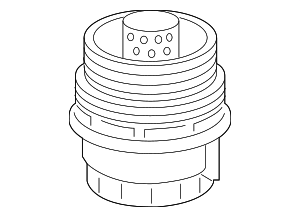 Our extensive online catalog covers all Toyota OEM parts including vehicle body parts, engine parts, and accessories. We are an official Toyota dealership and have an inventory of over a million dollars’ worth of parts ready to ship. No matter what part of the country you live in our team will guarantee your Toyota parts and accessories will arrive on time at your location. 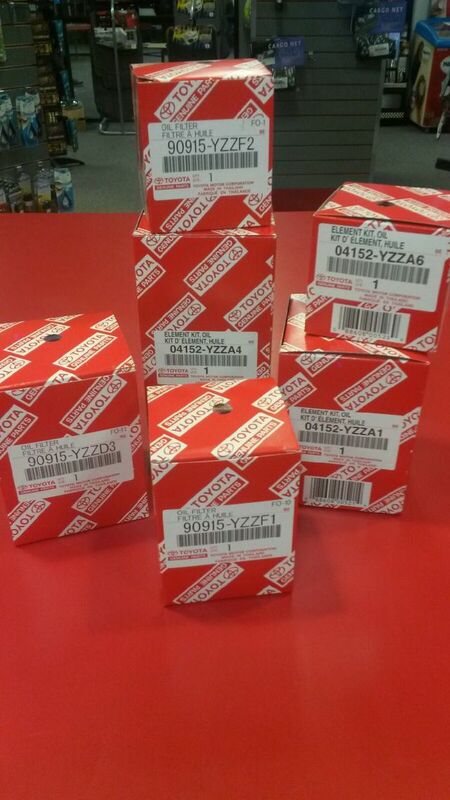 We offer reasonable shipping on the majority of our Toyota parts and we are looking forward to working with you. Full Selection of Parts. No Bull. We offer a full selection of genuine Toyota car parts and Gulfstates Toyota parts and genuine OEM truck parts for vehicles including the Tundra, Camry, RAV4, FJ Cruiser, Highlander, Sienna, Avalon, Prius, and scion vehicles. Our team has years of experience to make sure you get the right part for your vehicle. 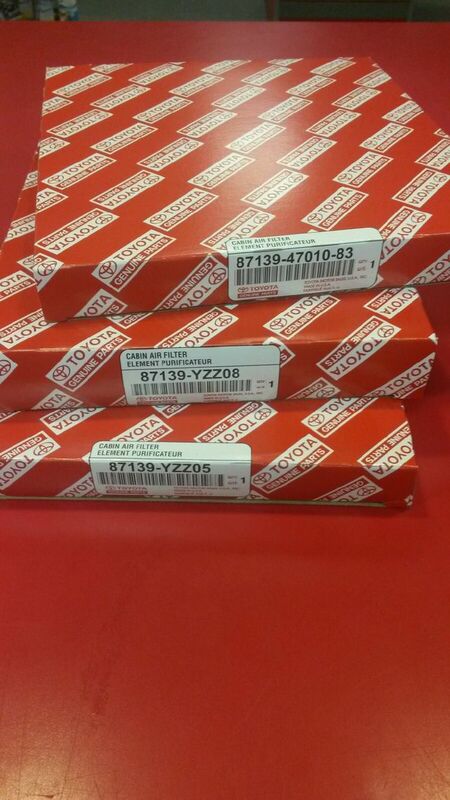 We carry Toyota OEM parts and we are looking forward to working with you and your company.